A San Francisco and Santa Barbara Registered Investment Advisor. Our investment approach starts with a macro view of the global economy. The global financial markets possess varying levels of geopolitical risk, so a country’s Governance score really matters. A few of the contributing micro-factors for any country are inflation, interest rates, and GDP growth...Read complete article on medium. 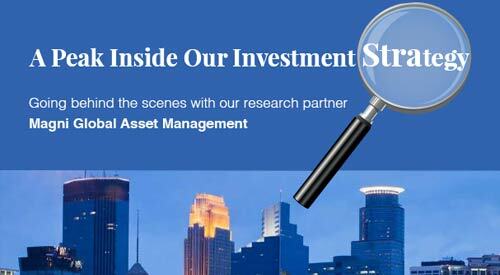 Going behind the scenes with our research partner Magni Global Asset Management. 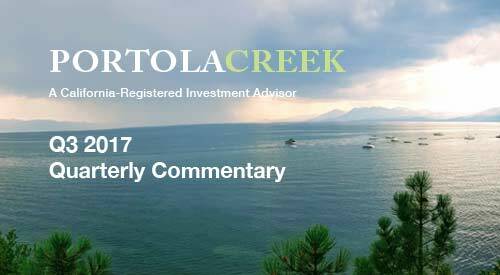 Portola Creek’s foreign equity allocations are largely determined by Magni’s country Governance ratings. How can a country’s Governance be measured? 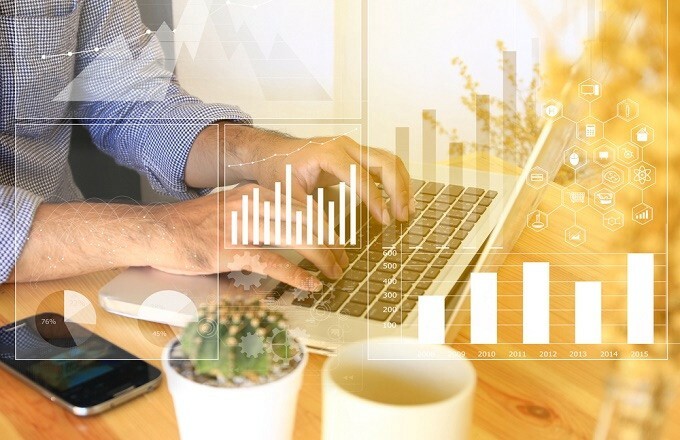 How does country’s Governance impact company performance and investing opportunities?...Read complete article on medium. 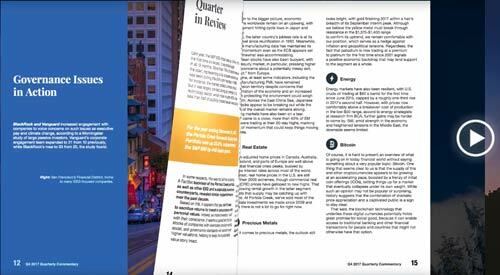 An Update on Sustainable Finance in Action, the Quarter in Review, our Investment Outlook, and a Peak Inside our Investment Strategy. Last year, the S&P 500 index was up 19.4%, and for the first time on record, it recorded a gain in all 12 months. More than 75% of stocks rose over the span, representing a far broader advance than was seen during the dot-com heydays...Read complete article on medium. 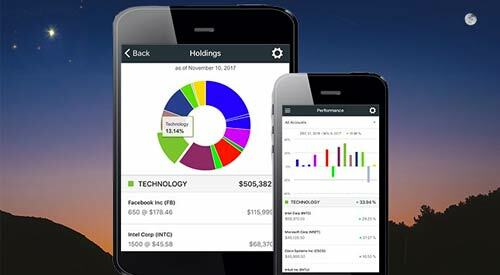 Our continued investments in technology demonstrate our commitment to client service and data security”, says Portola Creek’s CEO Todd Wilson. 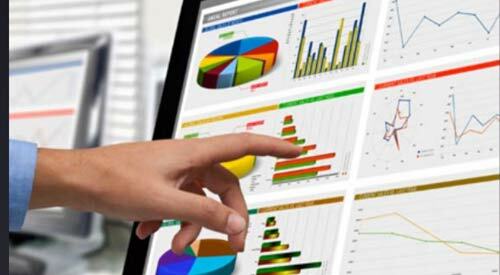 “Our online portal already delivers the most robust account aggregation, balance sheet, and cash flow analysis capabilities to our clients. In the months ahead, we look forward to bringing all of those tools to the mobile app as well...Read complete article on medium. 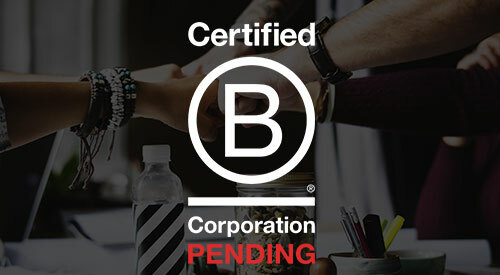 B-Corp status is only obtained by companies that are committed to using their business as a force for good, and which Inc. calls “the highest standard for socially responsible businesses.” We are dedicated to building a business that will sustain its purpose-driven mission. We have taken the first step of incorporating stakeholder’s rights into our legal DNA. Additionally, by completing the...Read complete article on medium. An update on corporate social responsibility in action, the quarter in review, and a peak inside our investment strategy...Read complete article on medium. Portola Creek was the proud sponsor of the Alan J. Wyner Annual Men’s event in Santa Barbara. 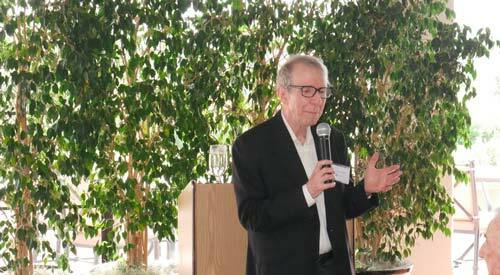 On a recent gorgeous Sunday afternoon at La Cumbre Golf & Country Club, we gathered for an informative geopolitical discussion and to recognize Ron Fox’s incredible contributions to the community at-large...Read complete article on medium. 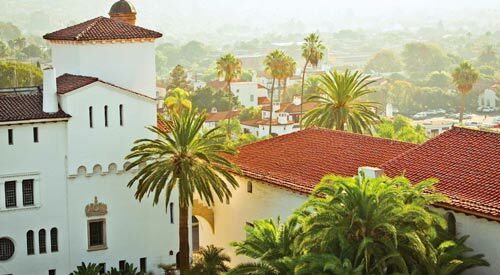 We are delighted to announce the opening of our new office at 1117 State Street in downtown Santa Barbara. This historic location has a long tradition as the social, economic, and cultural center of the city. We are excited to carry on that tradition...Read complete article on medium. 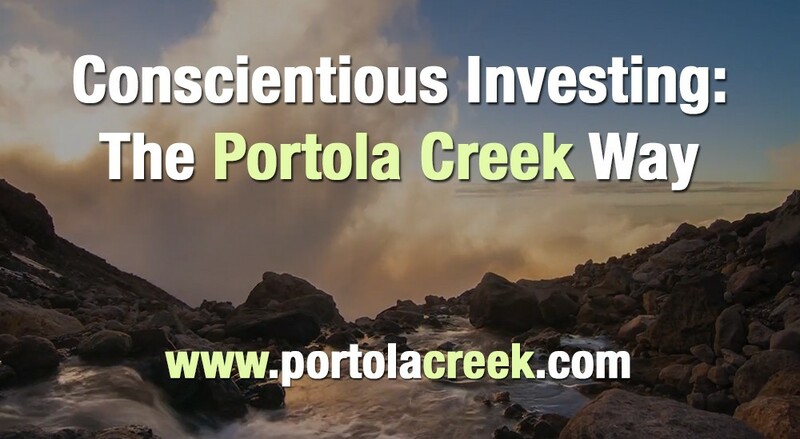 Portola Creek Capital recently created a short video “Investing With Your Conscience” to educate investors on the importance of Values-Based Investing with ESG, namely, companies that uphold good practices in regard to the environment, social issues, and corporate governance. Each of us were drawn to this firm on a personal level to impact the investment industry and the future of our world. When we sat down and talked about how to articulate our mission statement...Read complete article on medium. There is a positive correlation between Environmental, Social, and corporate Governance (ESG) issues and corporate financial performance. In fact, 62.6% of the studies examined in this research report show a link between ESG factors and financial performance. By examining ESG factors, we begin to understand a company’s non-financial risk...Read complete article on medium.